What an exciting event….. 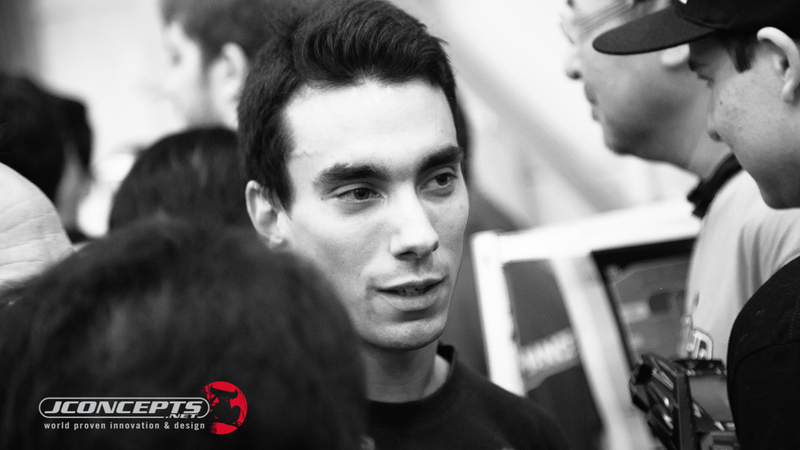 I got to witness the mastery of a new off-road legend, Bruno Coelho. This guy can drive and he had such a great car built for astro! 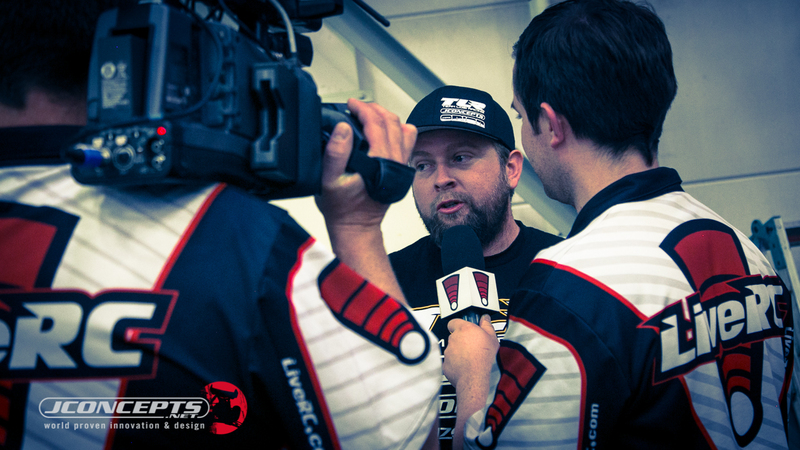 Xray did their homework and has the best combo of driver and car in the 4wd class. The only other person that was able to match his speed was Naoto Matsukura, but unfortunately had a fast car, but a bit edgy making it harder to run clean for 5 minutes. Either way, the event was a complete success and the facility I’d say…. is the best in the world. Everything was organized and awesome and I couldn’t really find any flaws. Even the bathroom was nice and clean! I’d like to say THANK YOU to Jason and Allison Ruona of JConcepts for inviting me along and allowing me to work for the team to create some awesome videos that hopefully connected well with the public. It was truly a pleasure to work with you two and feel deeply grateful. There’s so much coverage at this race with a team of news media personnel, I felt honored to be among them. I was sitting in the press area with the best of the best and got to work along side adding to the positivity. It’s been a long journey….. one that I’ll never forget. Thank you Yatabe, thank you Japan. Here are the videos I worked on today with JConcepts. 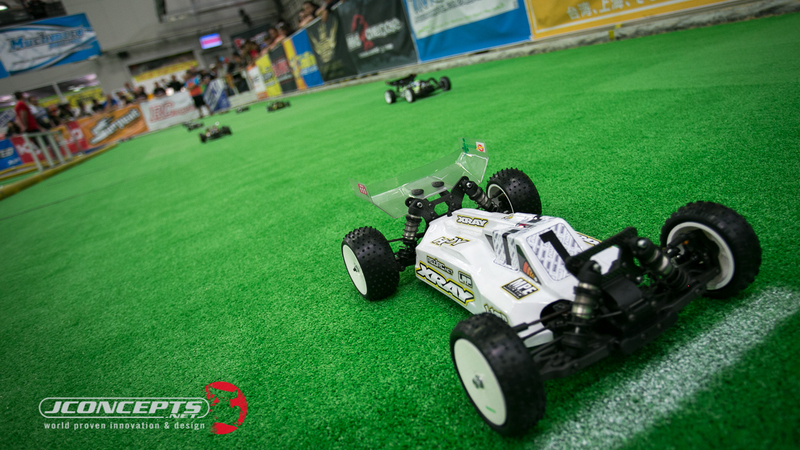 Congrats to our new World Champions Spencer Rivkin in 2wd and Bruno Coelho in 4wd. 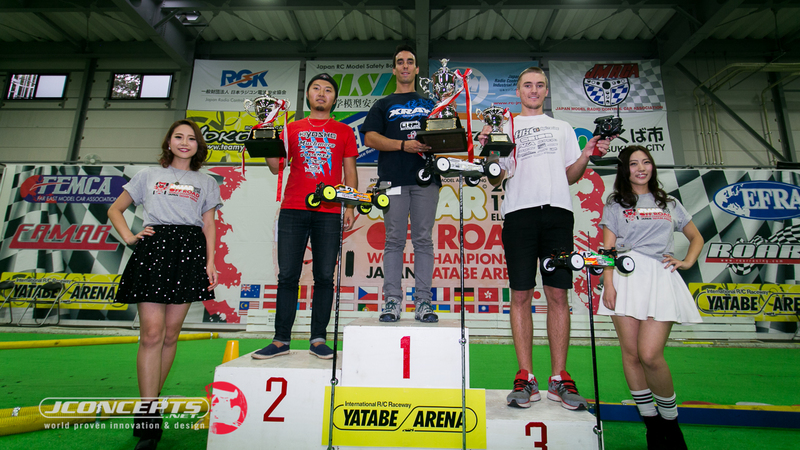 Tags: 2015, 2wdmod, 4wd, a main, championships, highlights, ifmar, japan, jconcepts, recap, the end, video, world, yatabe. Bookmark the permalink. 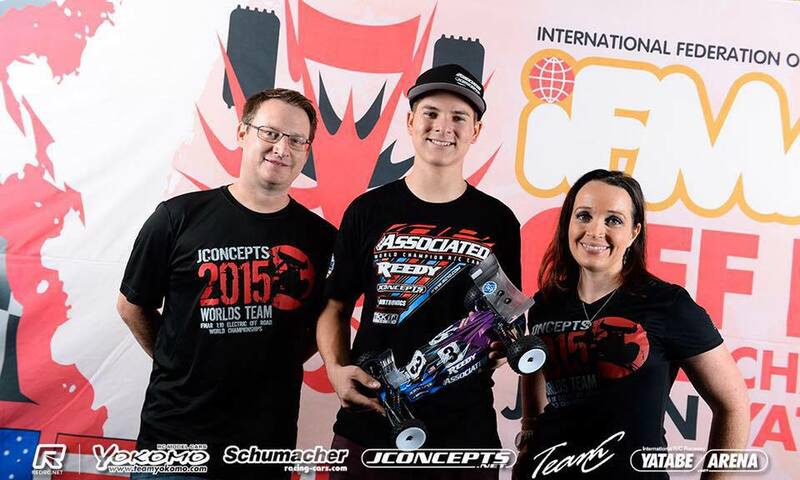 Previous post ← Being at Worlds – Day 7 4wd quals!